Game developers Stoic has this week announced via Twitter that their awesome strategy turn-based game and RPG story, The Banner Saga. Which has been available to purchase on mobile and desktop PC systems as well as recently launching on both PlayStation and Xbox consoles. Will soon be available to access via the Origin Access PC membership subscription service. Origin Access provides a wide variety of different PC games via the services “Vault” area allowing gamers to have full access to the game for your monthly subscription of $5 rather than needing to purchase the games outright for considerably more. 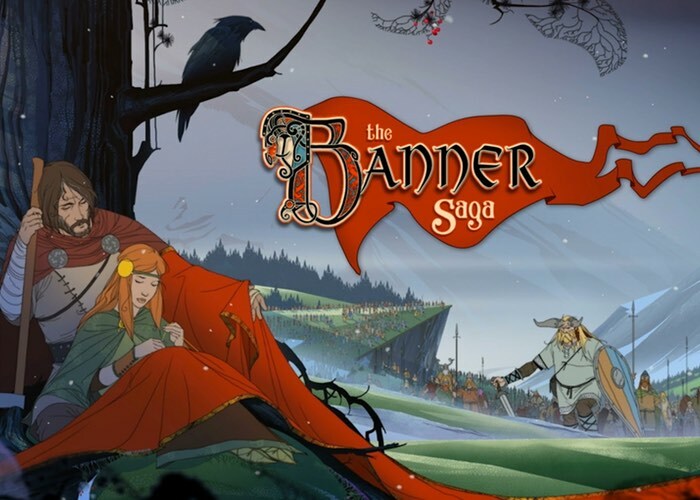 The Banner Saga is available to play on PlayStation Vita, PlayStation 4, Xbox One consoles as well as Windows, Mac, Linux desktop operating systems and both Android and iOS mobile operating systems. Check out the launch trailer below to learn more about what you can expect from the storyline of this awesome game which will be available to play via the Origin Access subscription service later this week from April 5th onwards.